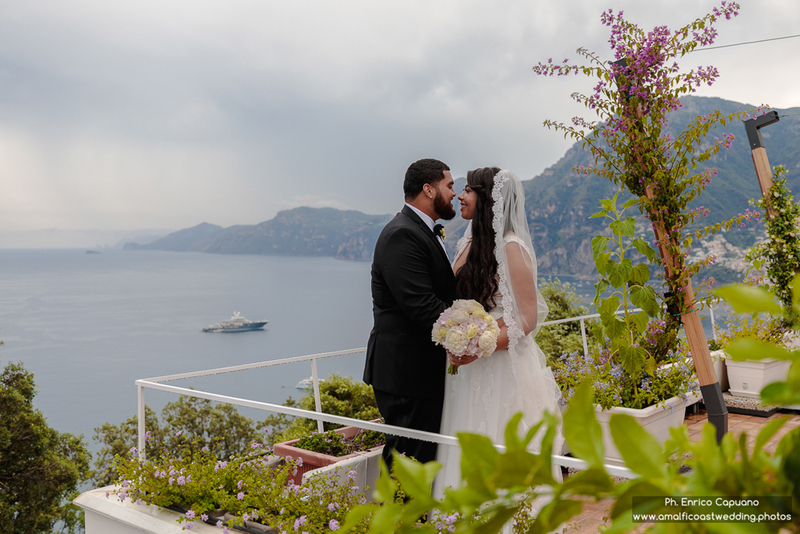 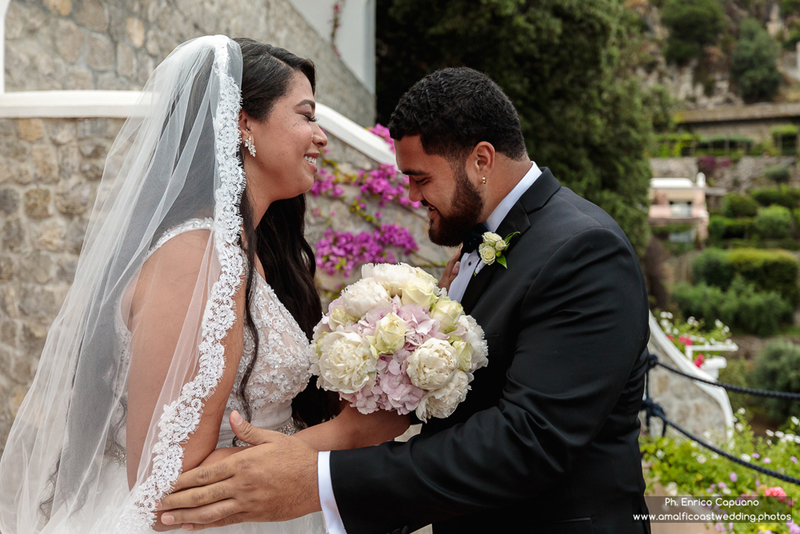 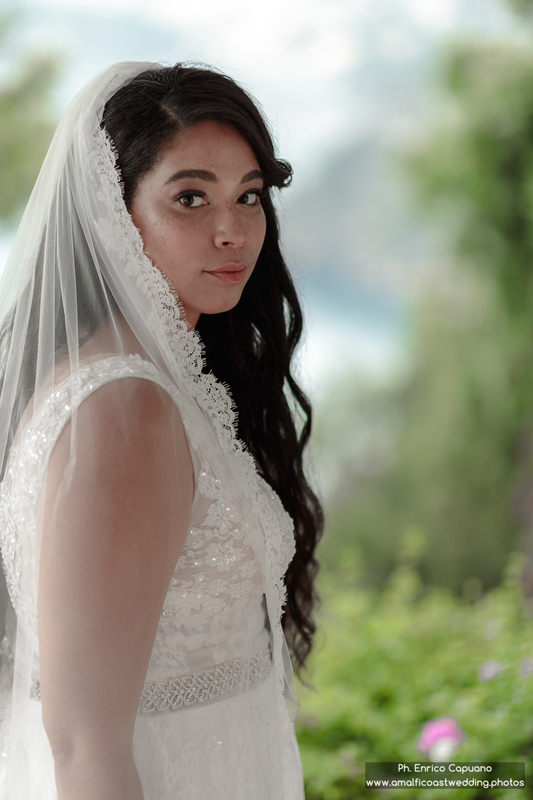 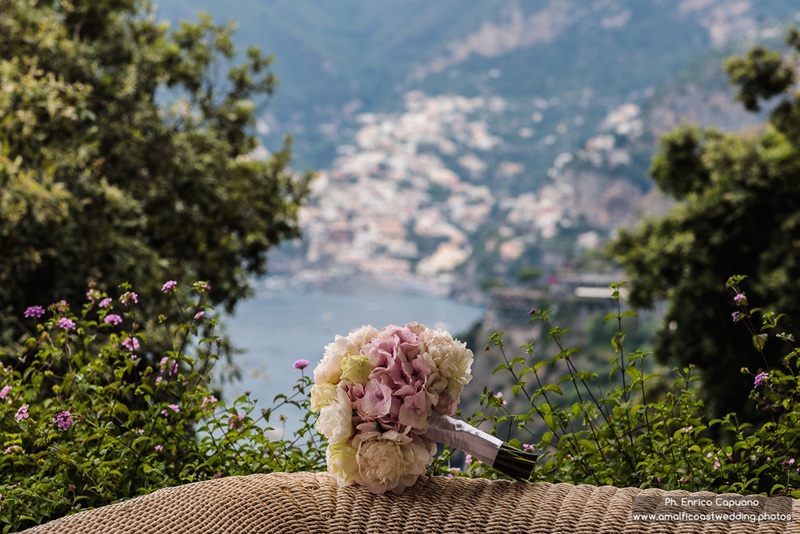 Brianna and Damien achieved their love in the amazing village of Positano, one of the most beautiful destination wedding in Amalfi Coast, Italy. 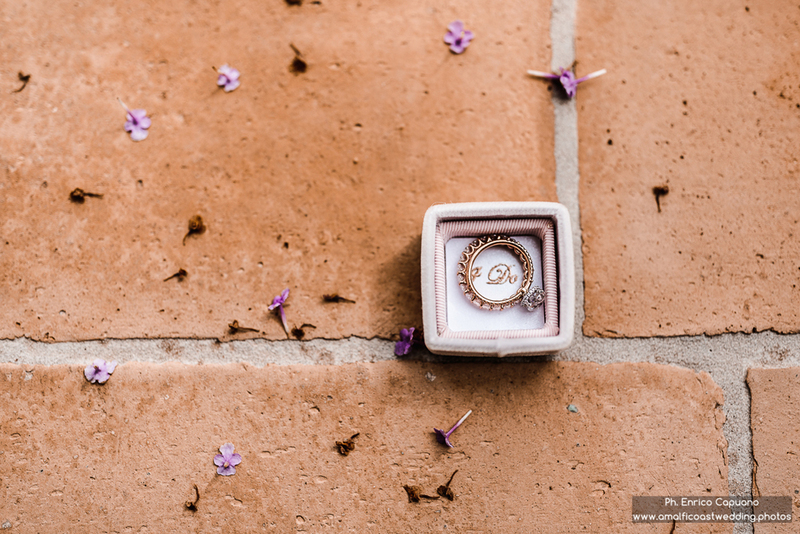 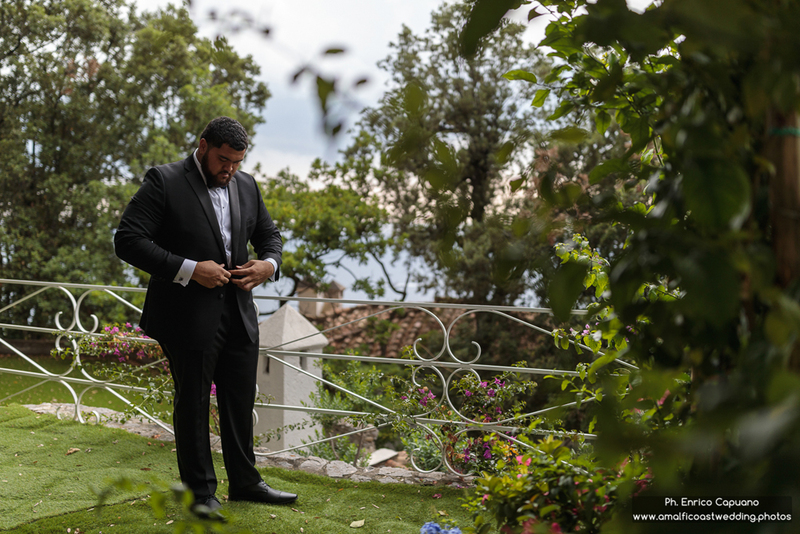 They got ready at Hotel Piccolo San't Andrea in Praiano, and here they had the first look: a very touching moment who shows the real love shared by the young couple. 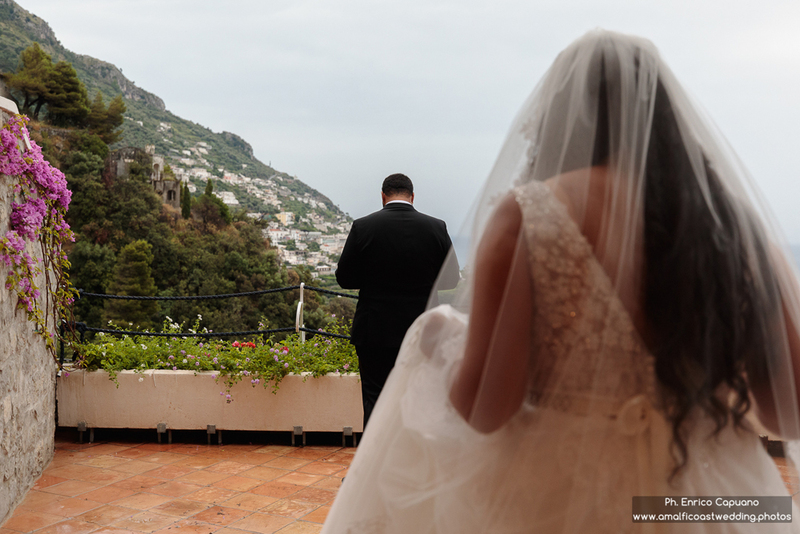 Before the ceremony the bride and groom had the wedding photo session through the narrow street and the nicest corner of Positano admiring its beautiful landscapes. 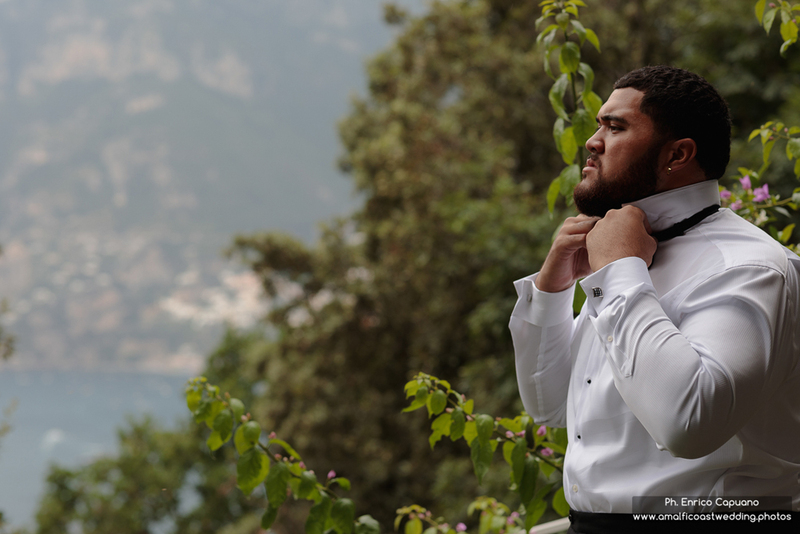 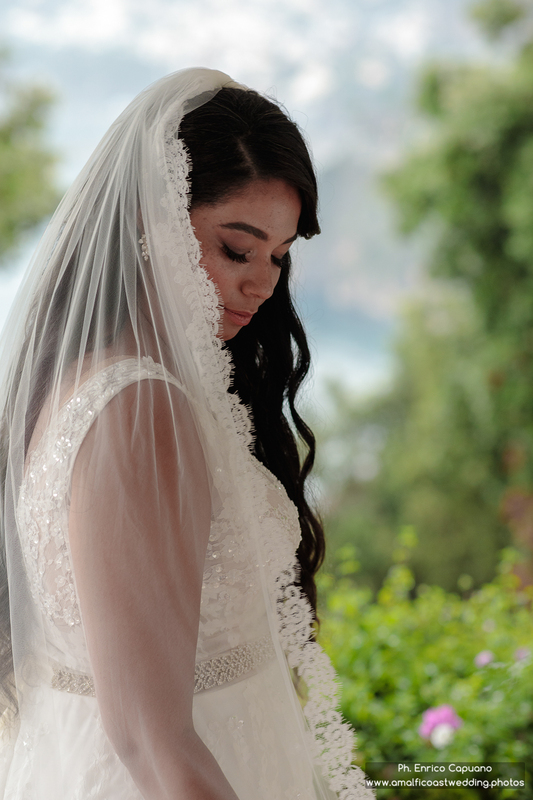 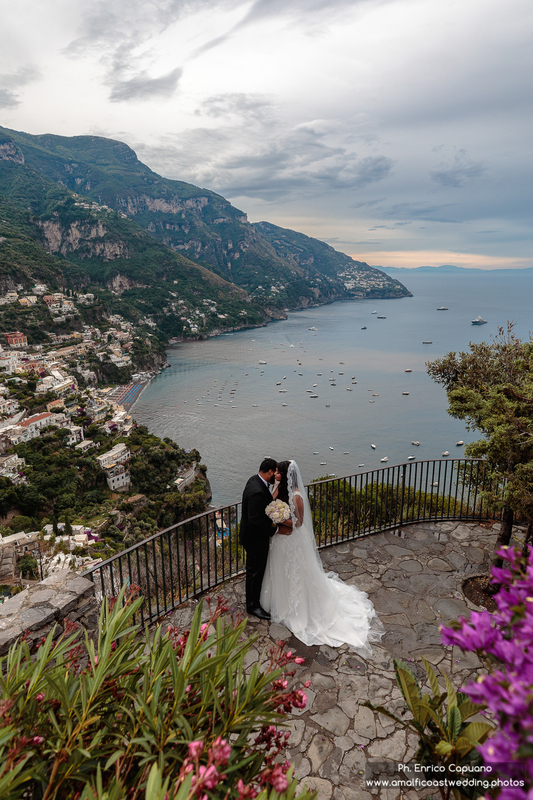 The ceremony was very intimate and romantic and it took place on the terrace of Hotel Maricanto. 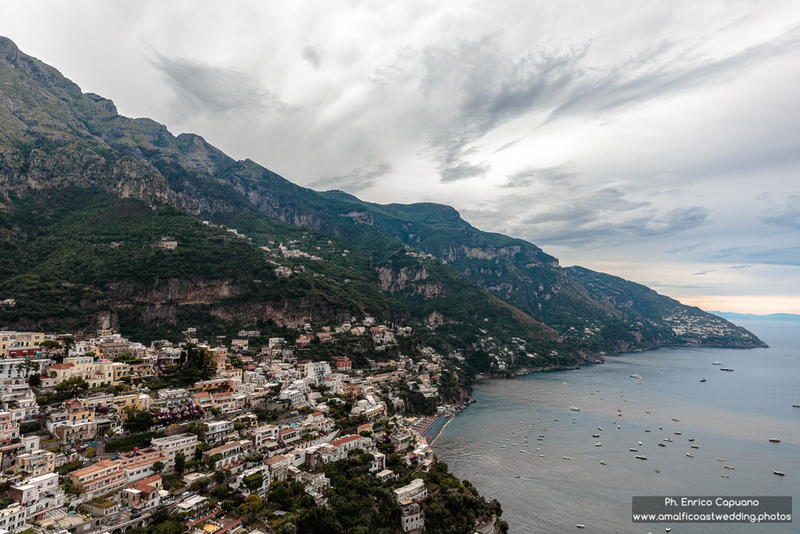 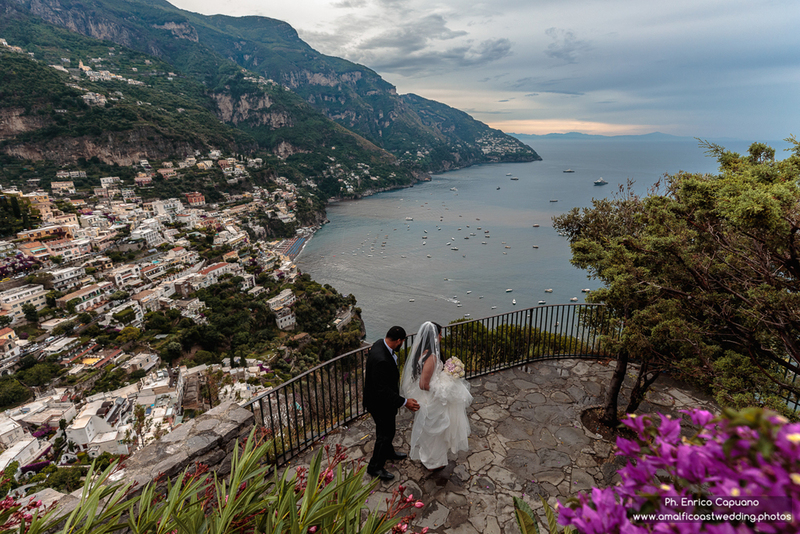 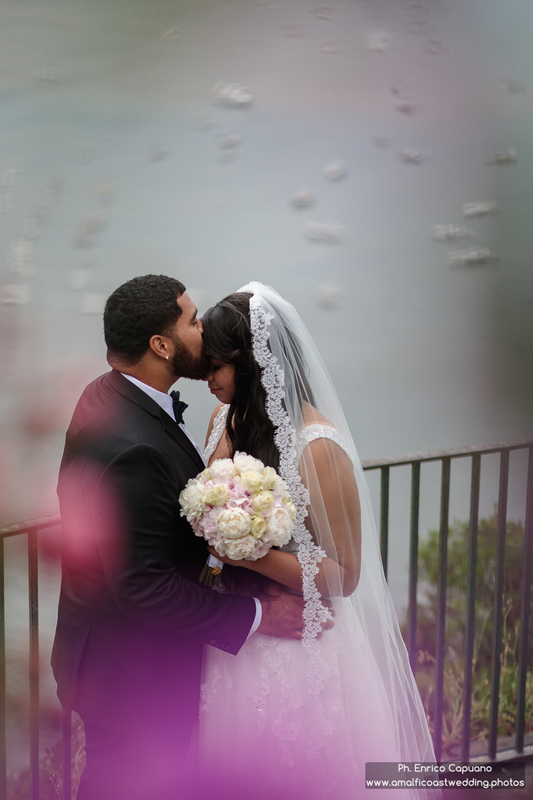 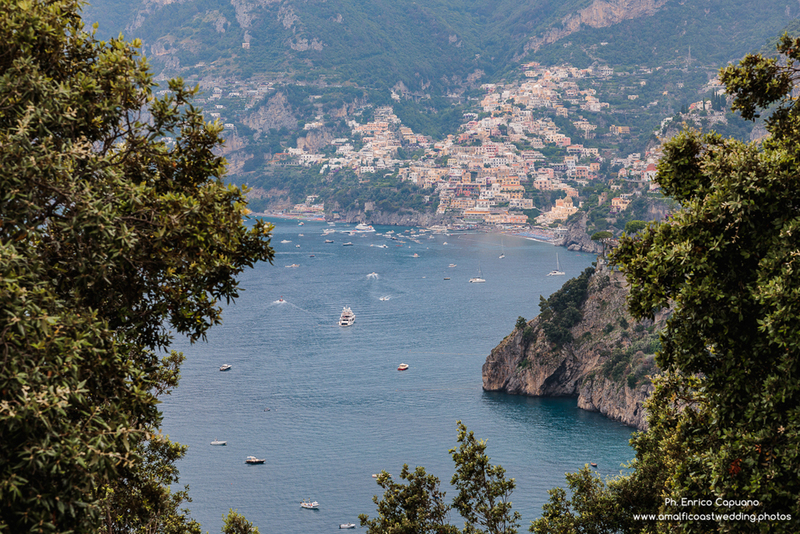 Their love and the enchanting view of Positano at sunset made the wedding day unforgettable. 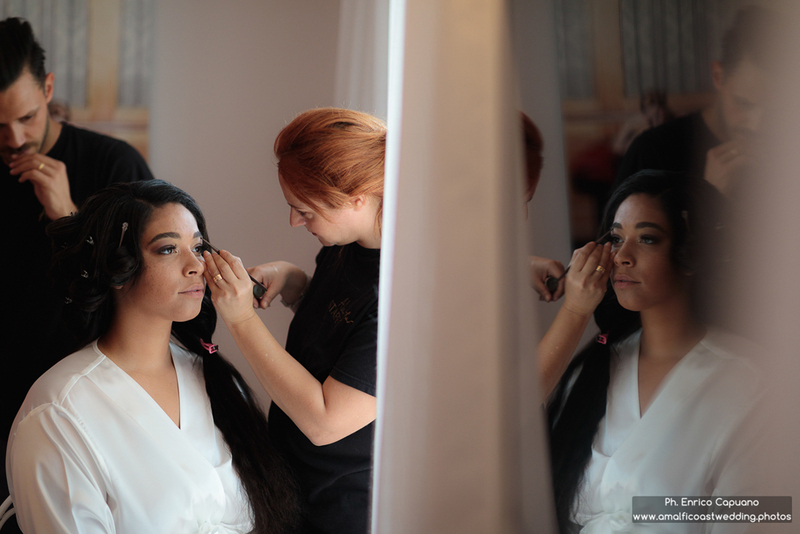 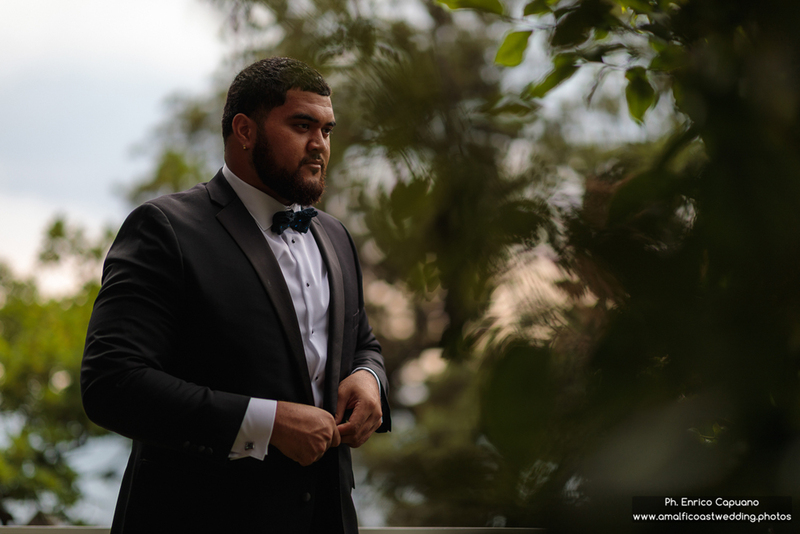 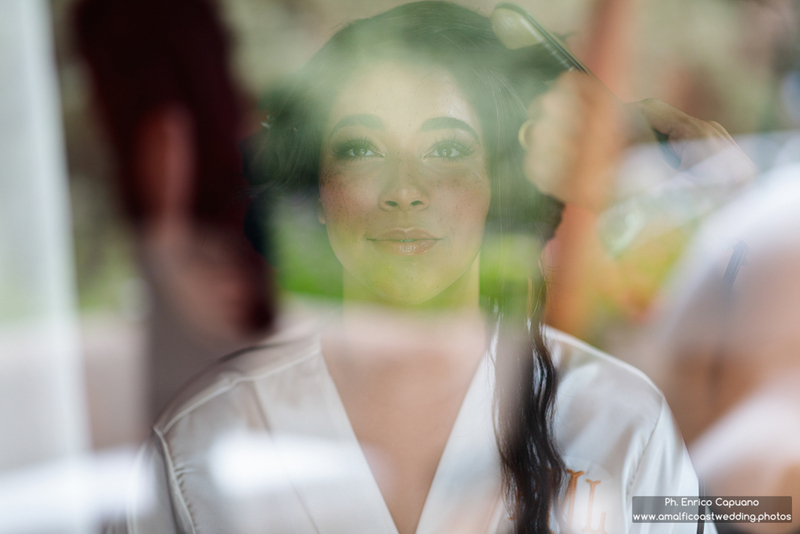 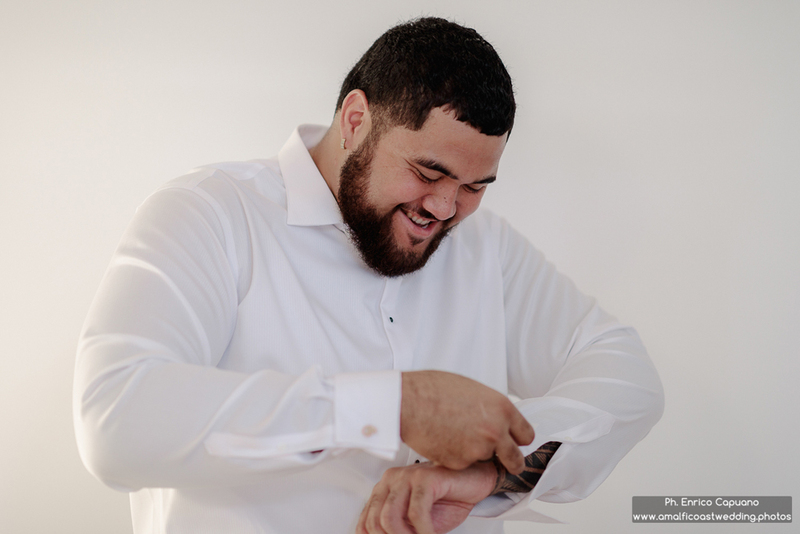 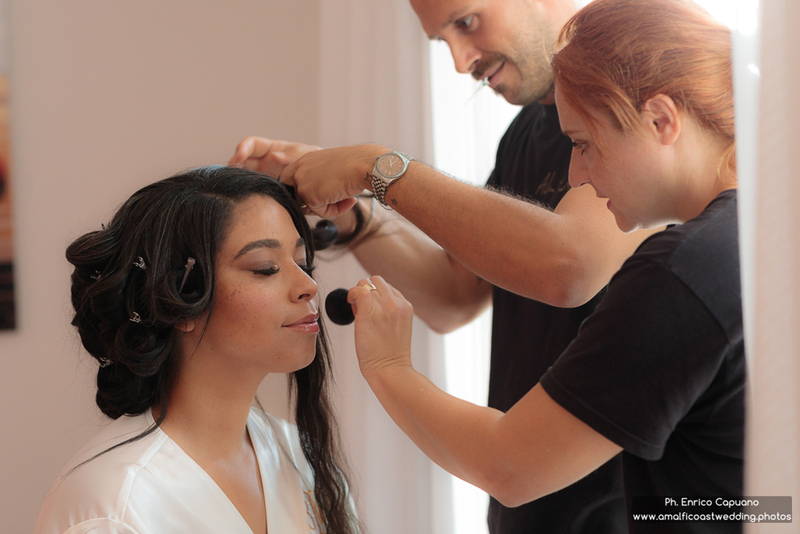 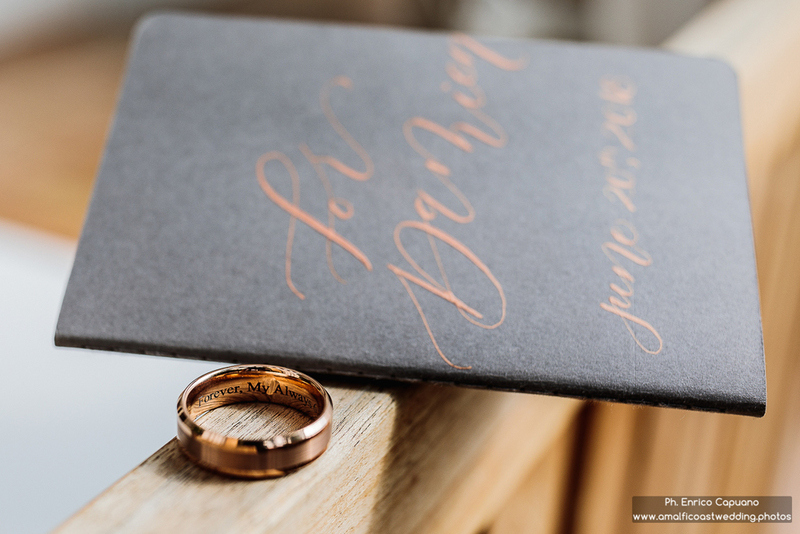 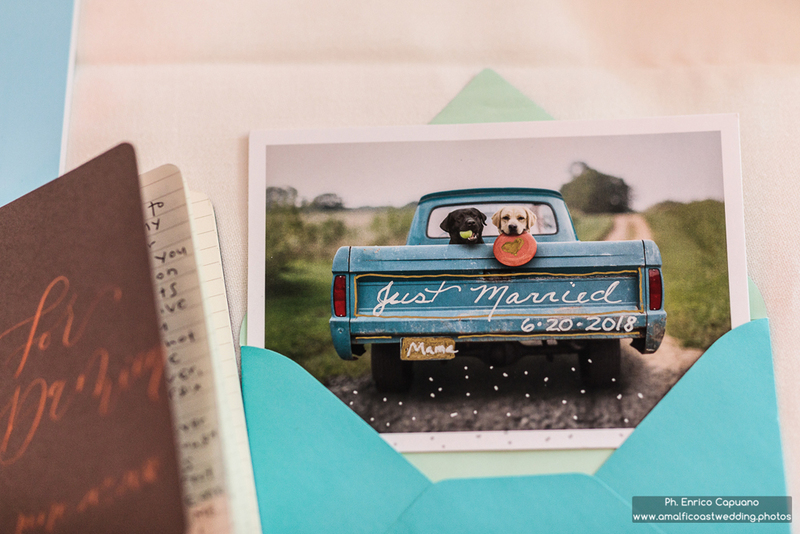 In this portfolio the photo reportage of the highlights of the marriage day, the wedding photos were taken in reportage style to allow the spouses to live their marriage in total spontaneity. 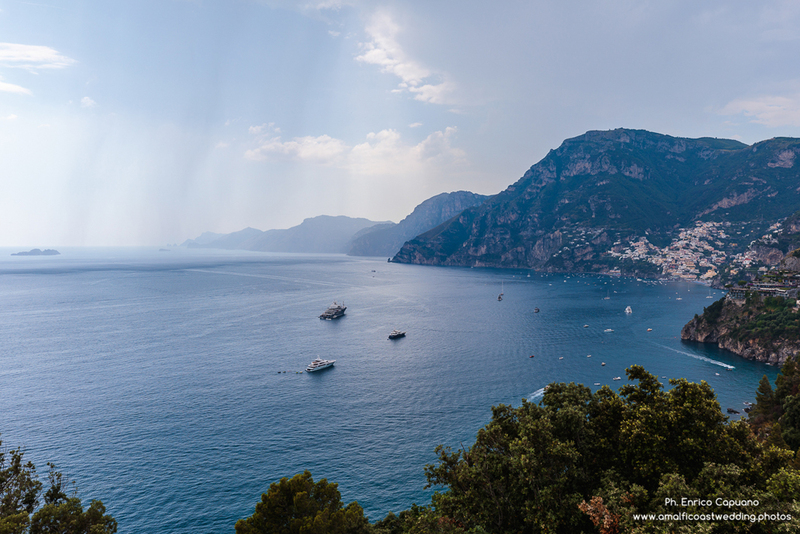 Photography by Enrico Capuano.